This book was purchased new in 2001 & never read or handled. It's in new condition, signed by John Grisham. The hill people and the Mexicans arrived on the same day. It was a Wednesday, early in September 1952. The Cardinals were five games behind the Dodgers with three weeks to go, and the season looked hopeless. The cotton, however, was waist-high to my father, over my head, and he and my grandfather could be heard before supper whispering words that were seldom heard. It could be a "good crop." Thus begins the new novel from John Grisham, a story inspired by his own childhood in rural Arkansas. The narrator is a farm boy named Luke Chandler, age seven, who lives in the cotton fields with his parents and grandparents in a little house that's never been painted. The Chandlers farm eighty acres that they rent, not own, and when the cotton is ready they hire a truckload of Mexicans and a family from the Ozarks to help harvest it. For six weeks they pick cotton, battling the heat, the rain, the fatigue, and, sometimes, each other. As the weeks pass Luke sees and hears things no seven-year-old could possibly be prepared for, and finds himself keeping secrets that not only threaten the crop but will change the lives of the Chandlers forever. 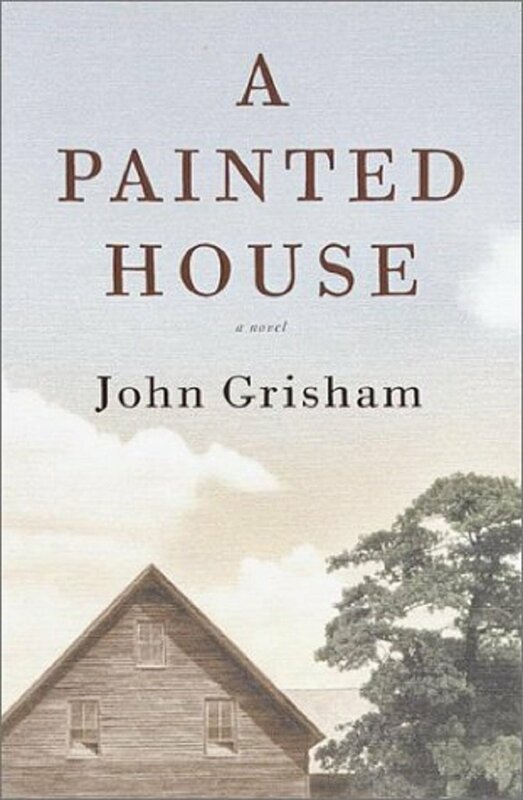 A Painted House is a moving story of one boy's journey from innocence to experience. On-sale February 6, 2001.